There is no more sensitive skin than on your face. So why do you sleep on a polyester pillowcase and make skin even more prone to problems? 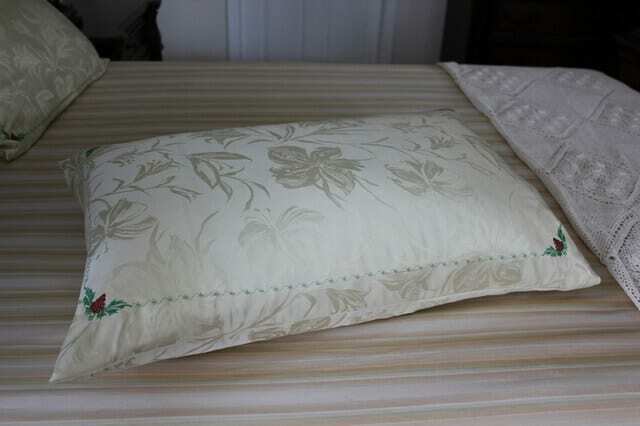 Use 100% silk pillowcase, especially if it is very easy to make so it doesn’t cost a fortune. I heard many nice things about silk pillowcases. 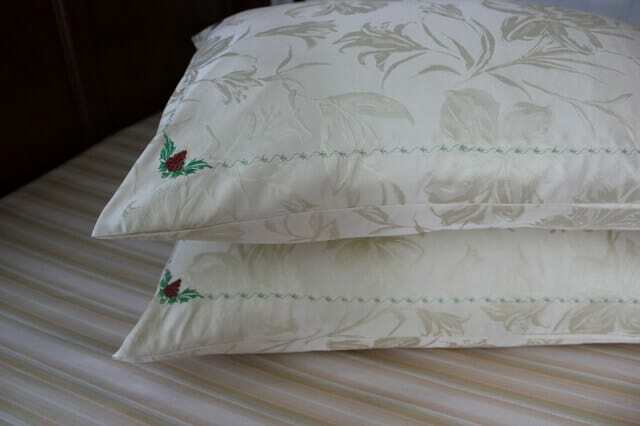 And after I made a silk fitted sheet I decided to make 2 pure silk pillowcases with embroidery on them to go with the silk sheet. 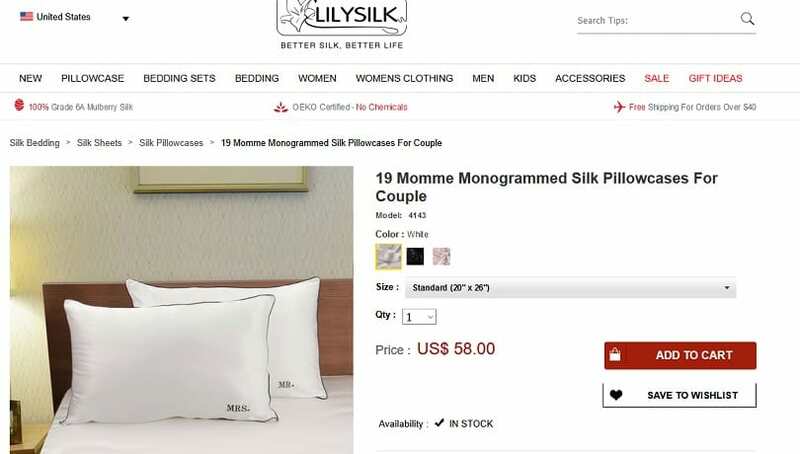 I looked online and found out that silk pillowcases (especially with embroidery) are very expensive. 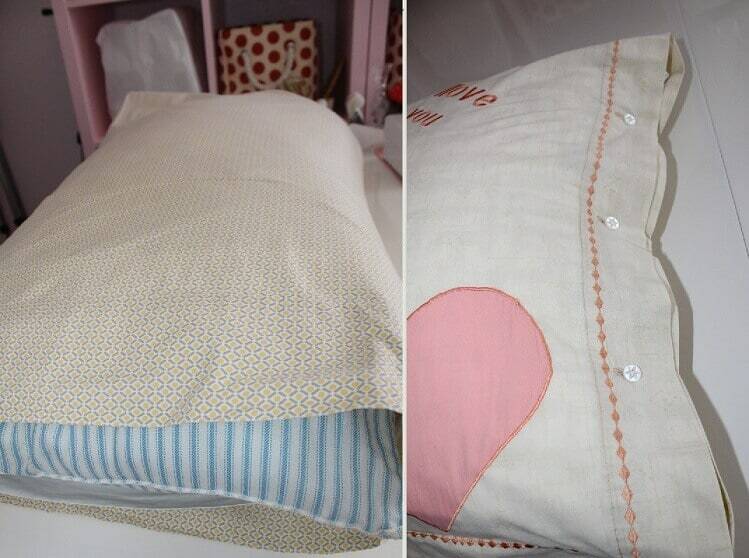 Sewing a pillowcase is so easy task! 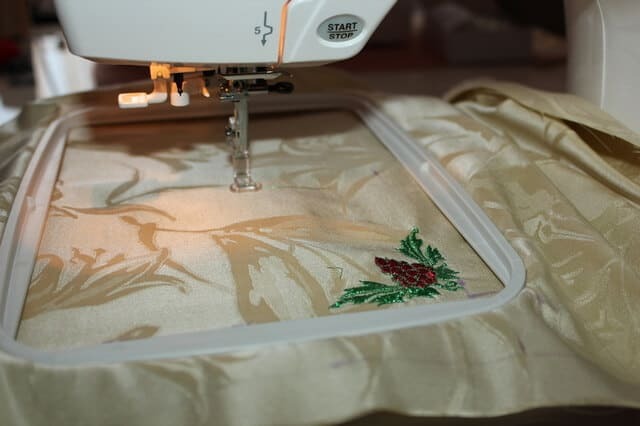 Pillowcases don’t have sleeves, collars, facing, interfacing, darts and curved lines, etc. Also, I would like to make envelope pillowcases so my pillows will not go out of them when in use. I don’t really like standard store-bought pillowcases that are coming together with bedding sets. 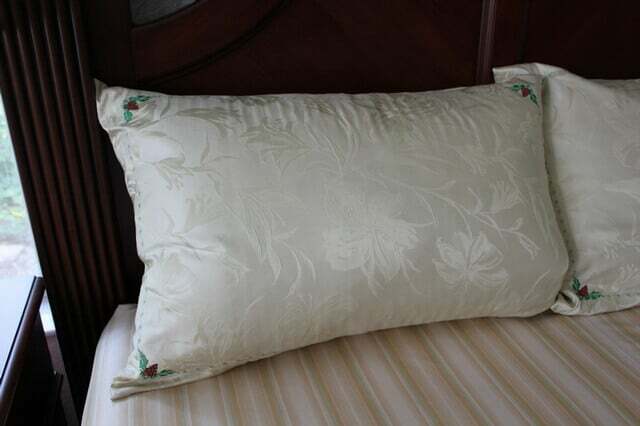 When I look at my bed pillows are always can be seen going out of pillowcases. It is ugly and I always try to make button closures for such pillowcases. So if I make a pillowcase myself I can avoid this problem altogether and make an envelope pillowcase. I don’t like the quality of my store-bought pillowcases. See ( in the image below) how they look on the inside. 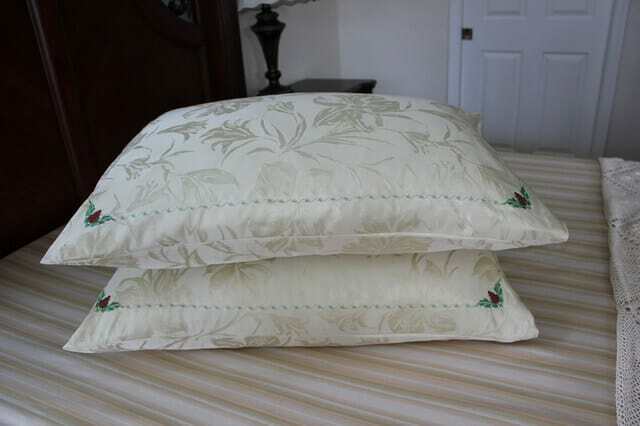 I don’t think manufacturers will use time consuming French seams to sew mass production pillowcases. But I can do it! And my pillowcases will look very nice from inside. 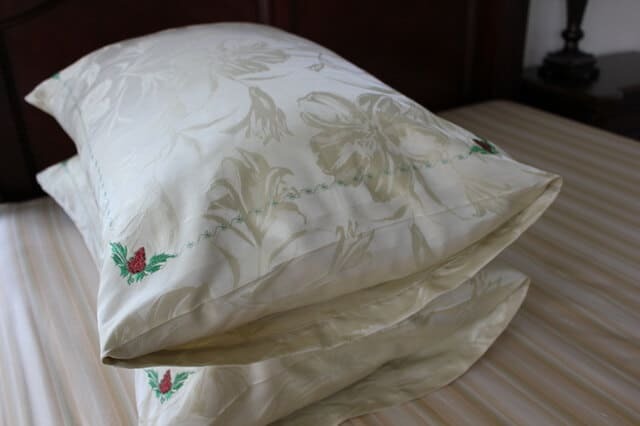 And I will make pillowcases from natural silk fabric which has many awesome benefits. You can read about benefits of silk fabric in my article “ Great benefits of pure silk fabric“. 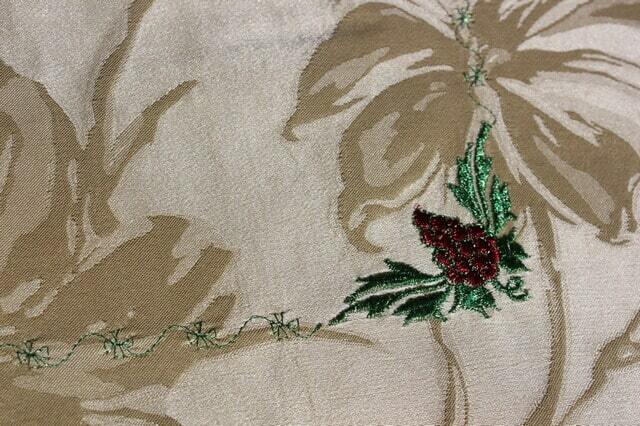 Moreover, I can put a nice embroidery on my pillowcases. I have an embroidery machine and always look for ways to embroider something. 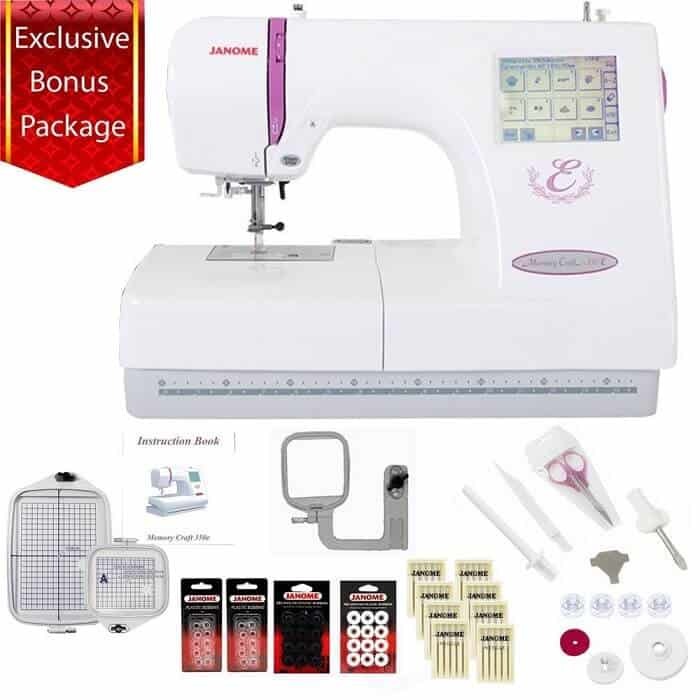 By the way, my embroidery machine Janome Memory Craft 350E is not top of the line and is not really the expensive one but it does the job nicely and I love to use it. I noticed there are so many online tutorials on how to sew a fabric bag. Pinterest is full of them. I look at those bags – yes, they are easy to sew but what is the point to make them? I don’t see it. Of course, it is only my opinion and we all have a different sense of style but you will never catch me out with one of those whether I am going out on the weekends, running errands, or heading to work. So I would advise you to sew a silk pillowcase instead. As you see I gave you plenty of reasons to sew a pillowcase. With that said here is a tutorial to show you how easy it is to sew your own silk (cotton and linen will do also of course) pillowcase. 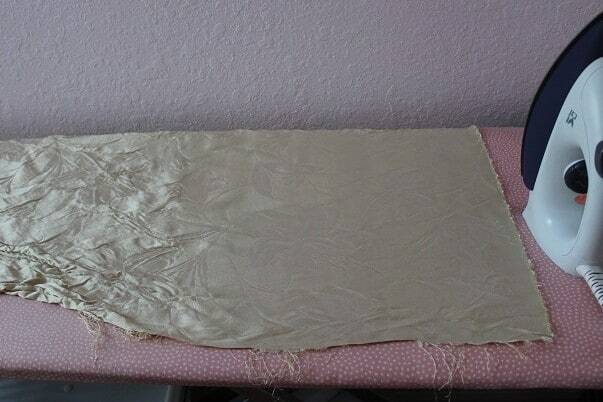 Pre-wash your silk fabric in warm water and let it air-dry. If we are going to use it for bedding it has to go to the washer regularly. Before pre-washing it is better to serge (to finish) 2 raw edges (other two are selvages, they don’t unravel) because the silk fabric is fraying a lot and if you pre-wash in the washing machine without finishing the edges first you will lose quite a lot of fabric in both ends. So I pre-washed it in warm water (so it will not shrink later) and let it dry outside (not in the dryer). After that, I ironed it with a steam iron. 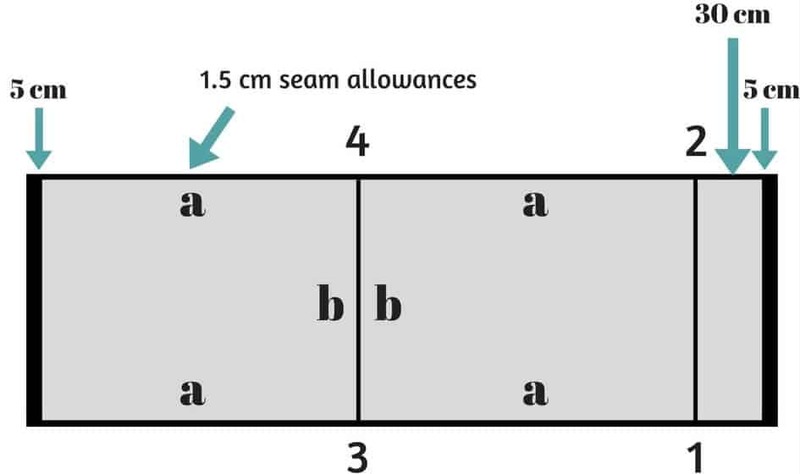 Cut the fabric using the figure above. You have to cut fabric very straight. I have a tutorial on my blog “How to cut fabric perfectly straight”. Subscribe to my blog in the form below and you can read and use it. Put embroidery on it. Or embellish it as you like (with lace, for example). I put 4 corner designs on mine using metallic thread. 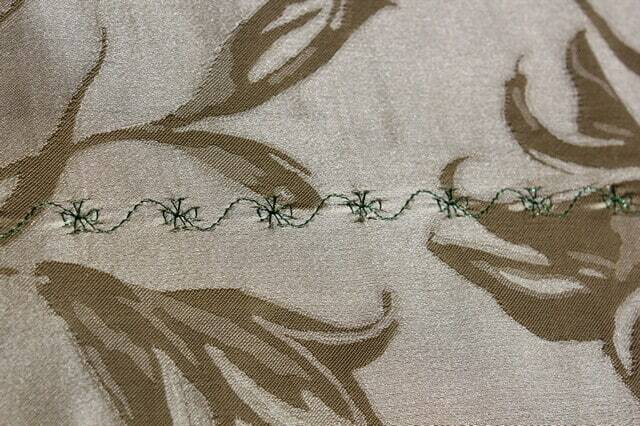 And between them, I used just one of the hundreds of decorative stitches of my regular sewing machine. 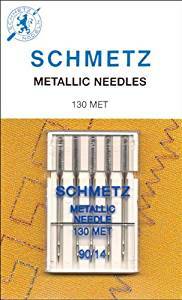 For sewing with metallic threads you will need special metallic needles. 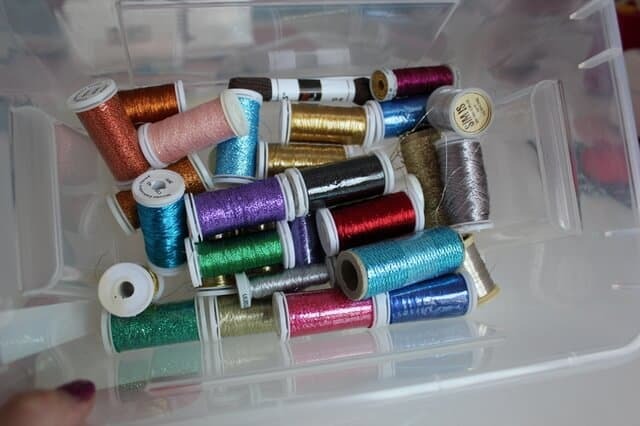 And here is the link for metallic threads. 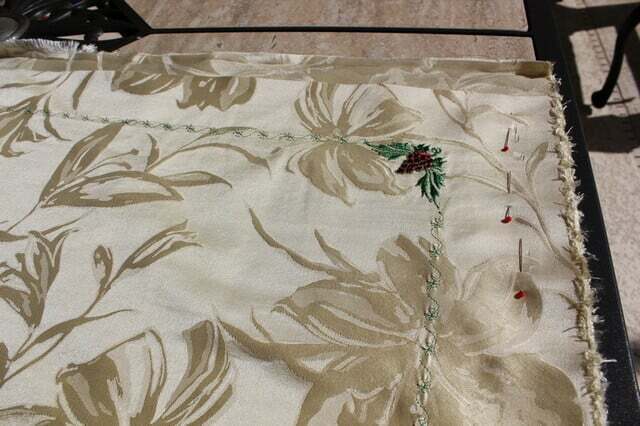 Finish one of the pillowcase’s shorter sides – for this turn the fabric in 5 cm and press. After that measure 4 cm from the fold line and turn the raw edge in with pins or basting using the marked line as a guide so your finish looks nice and neat. 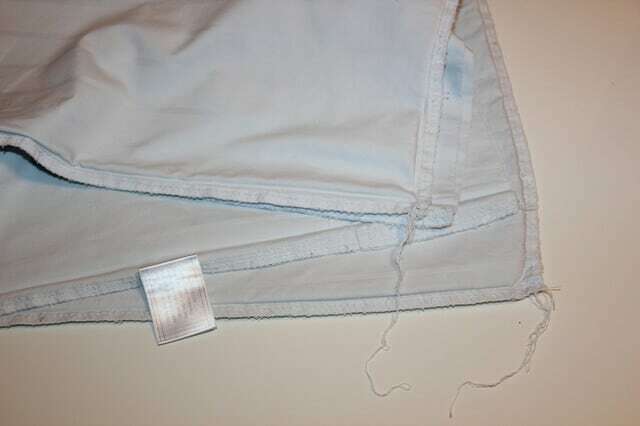 Press and topstitch on the wrong side close to the folded edge. Press again. 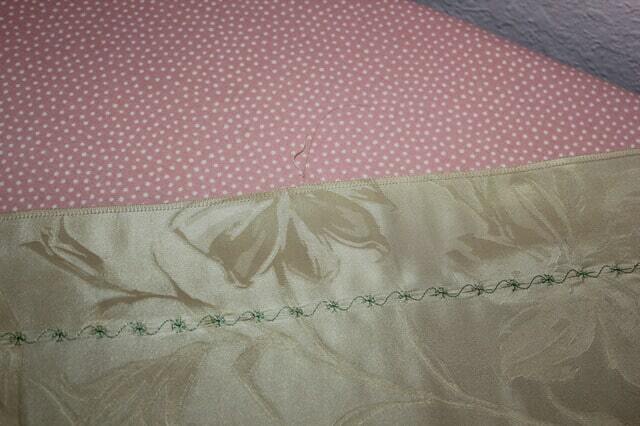 Fold the fabric along the 1-2 line ( look at the diagram above to see the line 1-2) wrong sides together and pin. Fold the fabric again along the 3-4 line wrong side together and right sides up. Pin. We are going to make French seams now ( here is my tutorial on how to sew French seams) for a strong, durable and nice-looking finish. 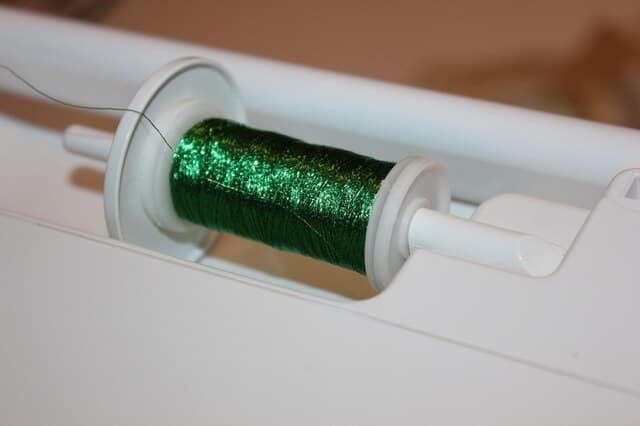 Use your serger to sew seams – the stitch line should be about 6-7 mm from the pattern line. Press seams flat on one side. It is not really easy to press seams in corners to get a neat perfect point. 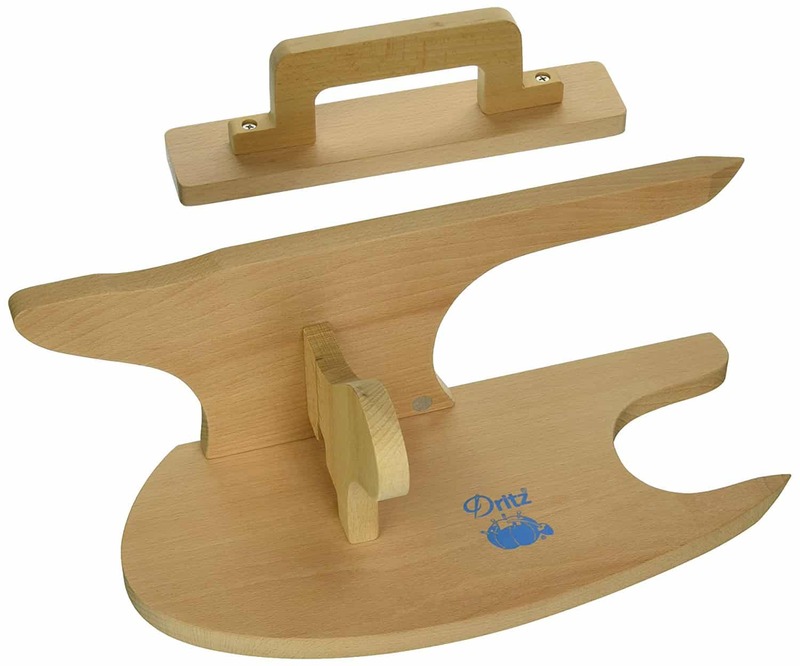 I always use a special wooden seam board (an edgepresser) and sometimes a clapper (a pressing block). Refold pattern pieces so the right sides are now together ( and wrong sides are up) and the fold line is exactly along the first seam. Baste, press and stitch 6-7 mm from the fold line so that the allowances remain inside. Press again on one side. 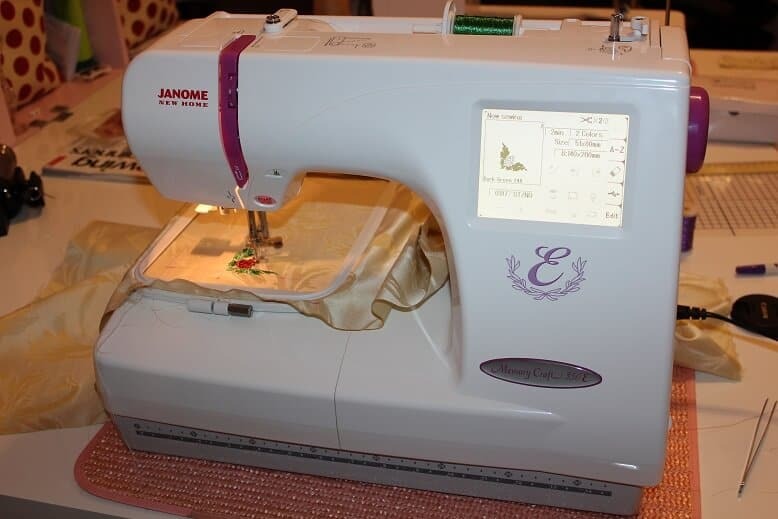 Of course, if you don’t have a serger ( well, if you are serious about sewing you must have one) then you can use a regular method of sewing the French seams (here is the link from Tilly and the Buttons blog ) But I like this method with the serger more. 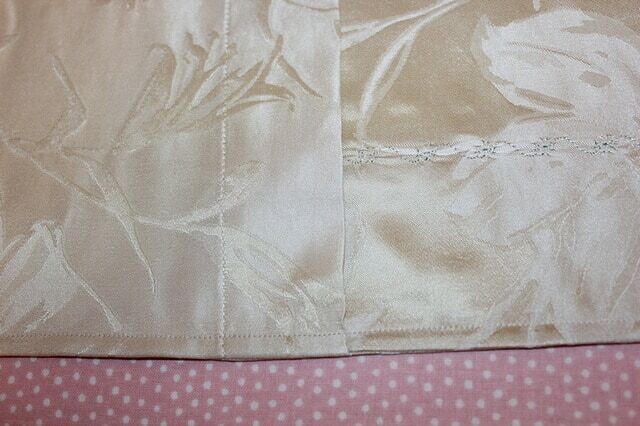 It is much faster and there are no threads or even raw edges showing on the right side of the fabric. Now is the time to sew the other side raw edge which we didn’t finish. 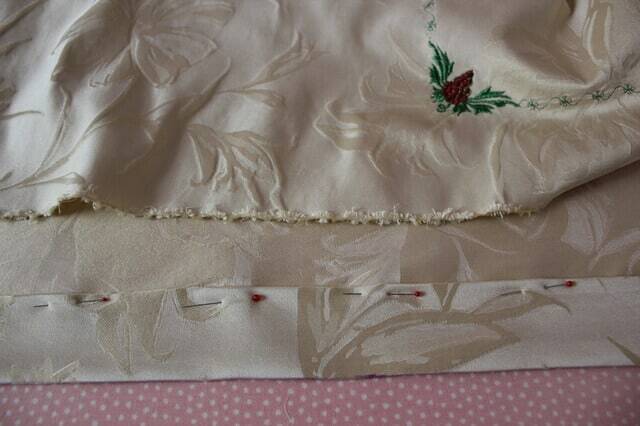 Turned it in enclosing the part of French seams and topstitch as straight as you can. Press. I use my pillowcases and can say they feel really good – soft, smooth, comfortable, beautiful. They beat cotton ones any day and sometimes you just have to indulge yourself. So I would like to challenge and inspire you – sew something out of the ordinary. Take what you have learned in this tutorial and apply it to your life. Will you? I also made a silk fitted sheet that goes with these pillowcases. 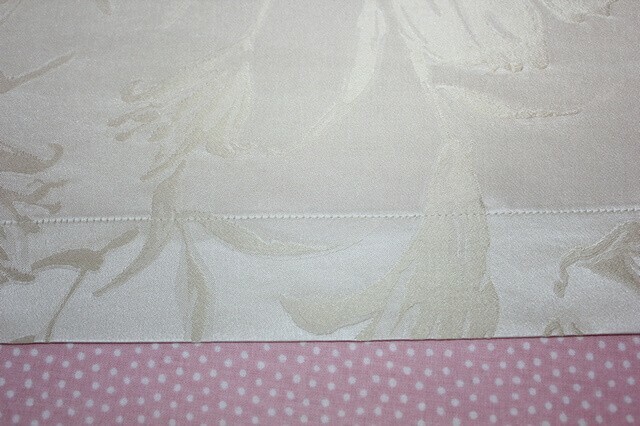 You can find a step-by-step tutorial on my blog “How to sew a fitted sheet (from 100% silk fabric)“. Thank you! I agree with you fully. These silk pillowcases actually are gifts for my daughter. Thank you for your kind comment! 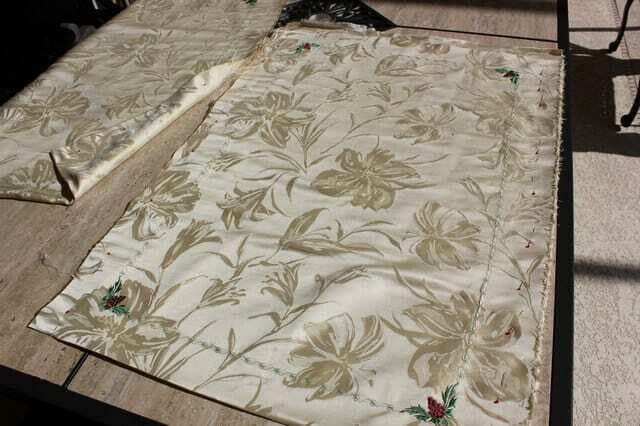 As for you question, for this project I used silk damask fabric but many other types of medium weight silk can be used: silk satin, silk shantung, silk dupioni, raw silk. 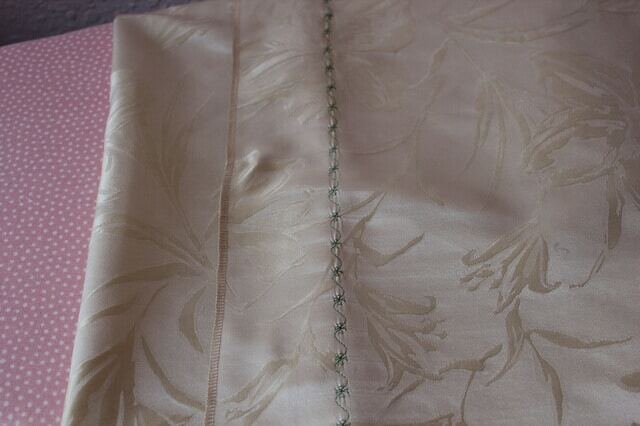 Some silk fabrics are just called “decorator “silk and you can buy it online, it’s usually medium weight. Silk fabrics like chiffon, charmeuse, crepe de chine, habotai are lightweight and they are not good for bedding. And also silk fabric used for bedding can be washed in a washing machine. If you are interested check out my article ” How to wash silk”.